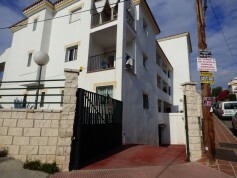 Garage for sale in Conjunto Coral, 21M2, very centrally located. 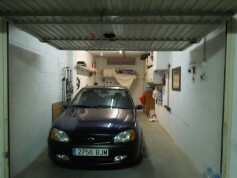 Garage for sale in Laguna Beach, 29M2. 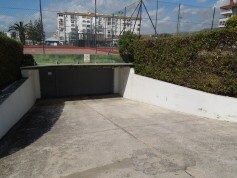 One space parking in Marbella.